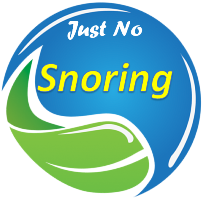 This new anti-snoring device stimulates the tongue to prevent its excessive relaxation at night. 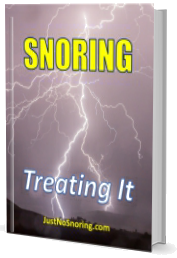 It sends electric pulses to reverse the over the relaxation of the tongue, similar to a tongue workout. The interesting thing is that it was worn during the day stimulating the tongue, so the user sleeps naturally at night. Additional info click here.